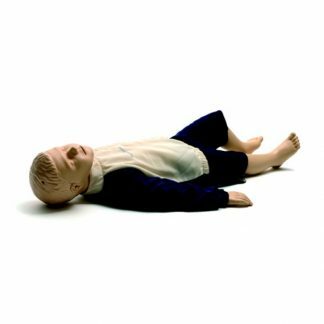 Designed for realistic child CPR training, Little Anne is a life-like training mannequin featuring naturally obstructed airway passages for correct resuscitation manoeuvres and ventilations. Child Anne offers the chance to practice child chest compressions and for students to see chest rises when correct techniques are applied. 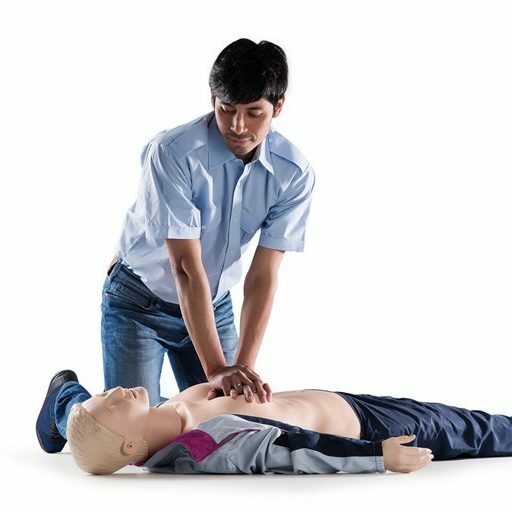 Resusci Anne is a training manikin used for teaching cardiopulmonary resuscitation (CPR). 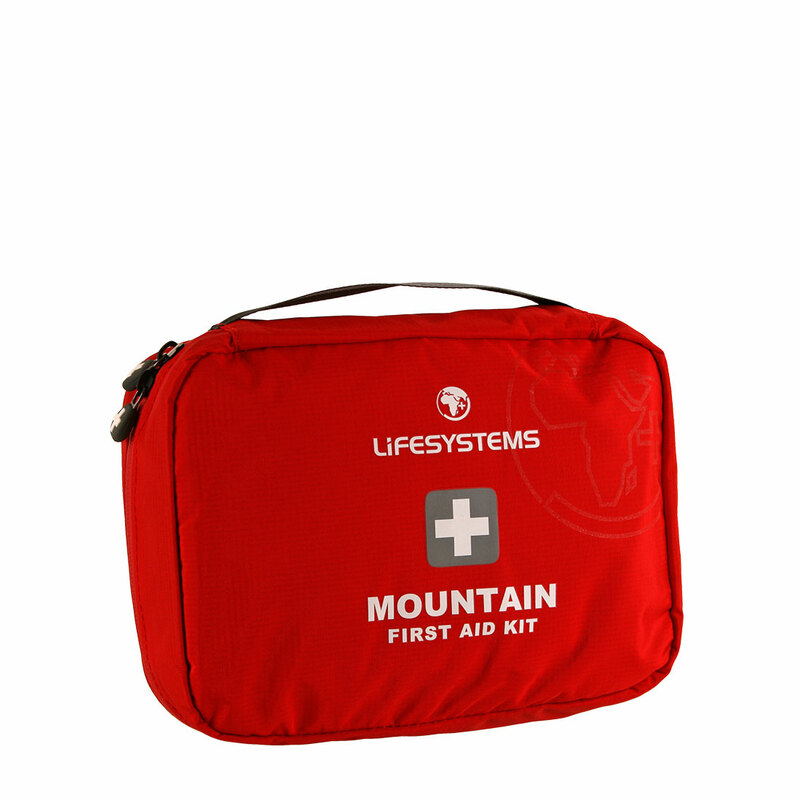 Essential for teaching adults and Scouts First Aid a like. Designed for realistic infant CPR training, Baby Anne is a life-like training mannequin featuring naturally obstructed airway passages for correct resuscitation manoeuvres and ventilations. Baby Anne offers the chance to practice infant chest compressions and for students to see chest rises when correct techniques are applied.